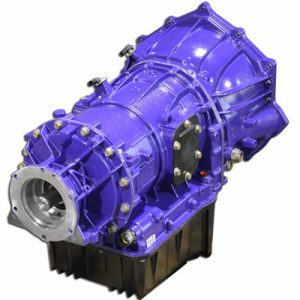 View cart “ATS Diesel Stage 1 Transmission Package 08-10 LMM Duramax” has been added to your cart. 2008 to Early 2010 GM Truck 4WD w/o PTO(w/ LMM Engine) Stage 3 Auto Trans Package. Full Pull Diesel Performance is a trusted dealer and installer for all ATS Diesel products. ATS Diesel backs their transmissions with a 5 year/500,000 mile warranty, and you won’t find that anywhere else.